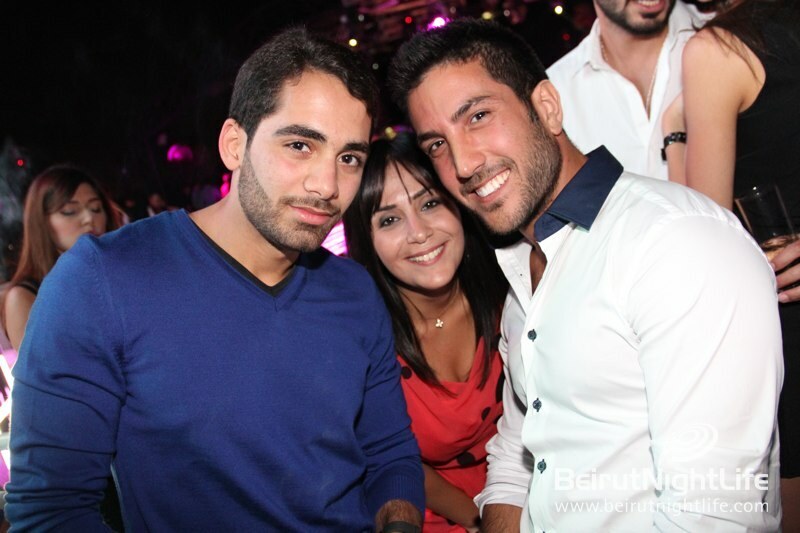 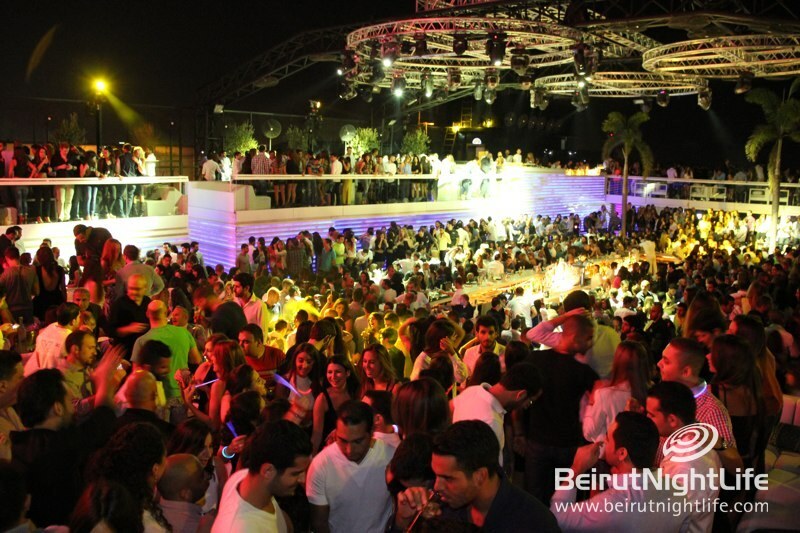 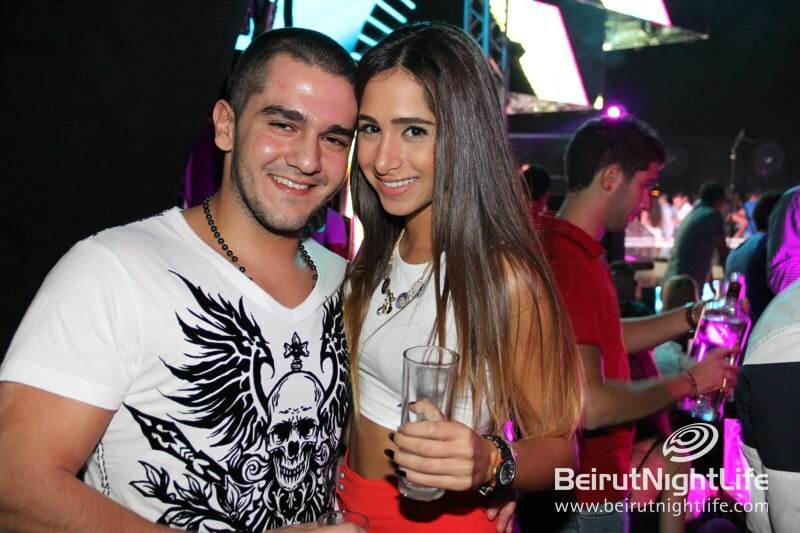 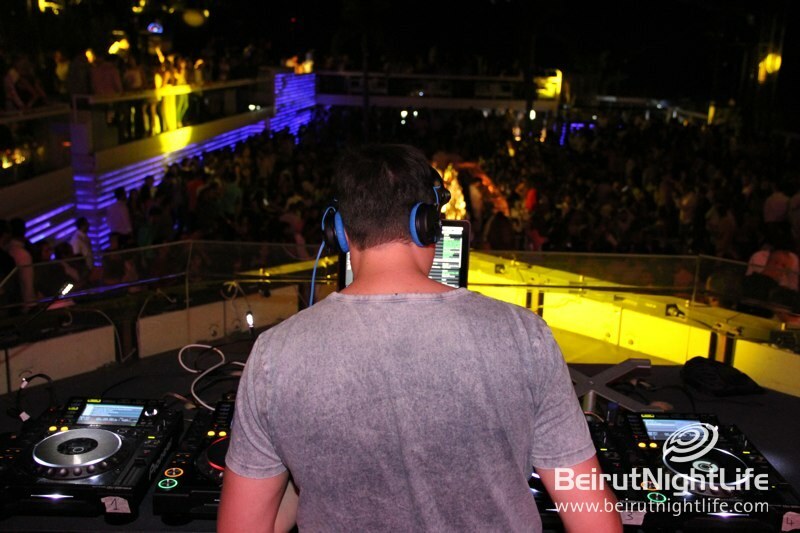 What better way to end the summer then with one final extreme clubbing experience at the one and only White Beirut. 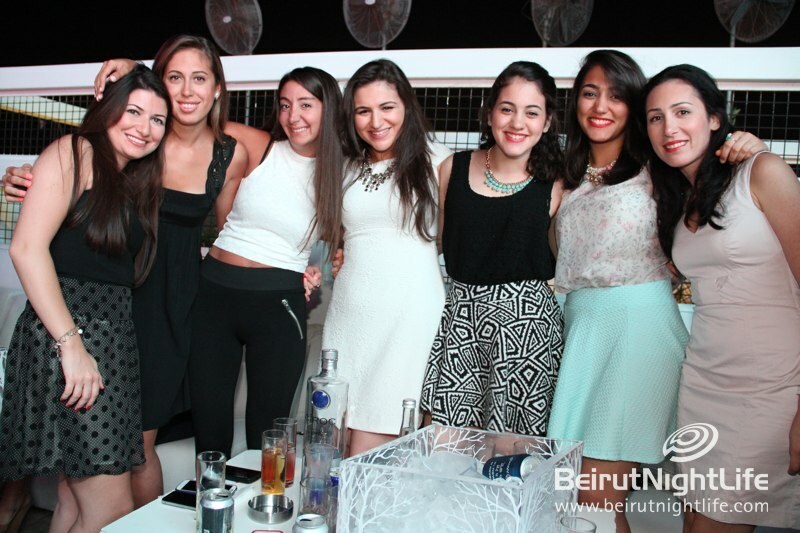 Everybody dressed to impress while the music pumped sending chills down the spines. 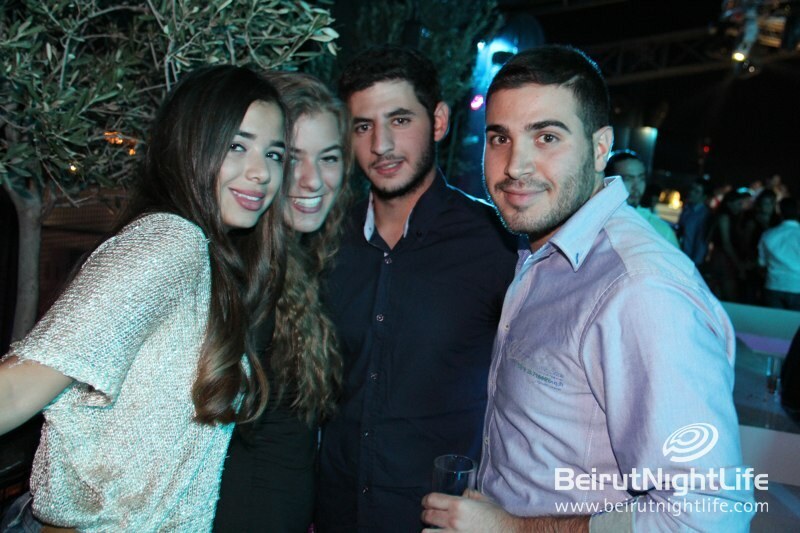 Drinks and cocktails were flowing, celebrating the end of a great season. 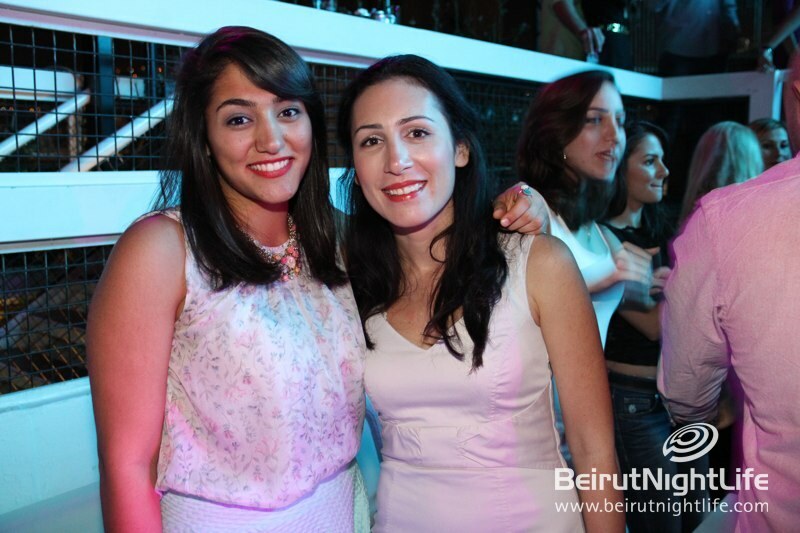 The sizzling hot dancers bounced their bodies all over the stage and the bar to the sets of the DJ’s. 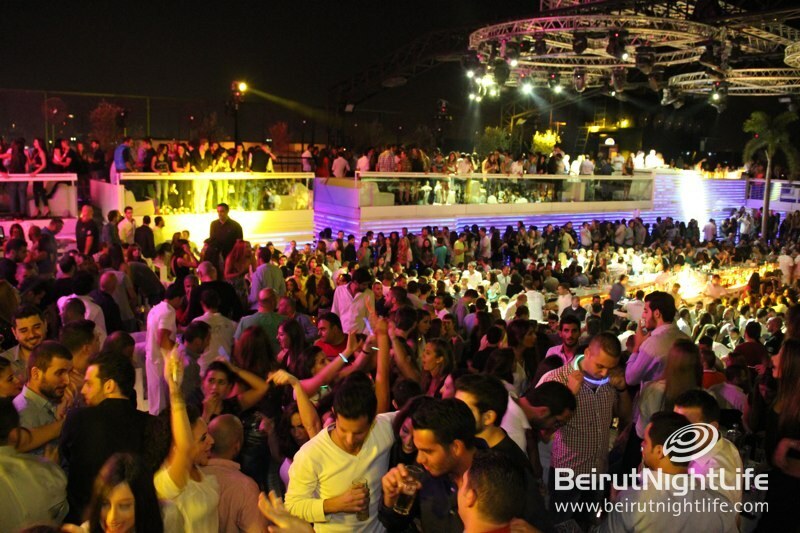 It was the perfect set up for a great party scenario. 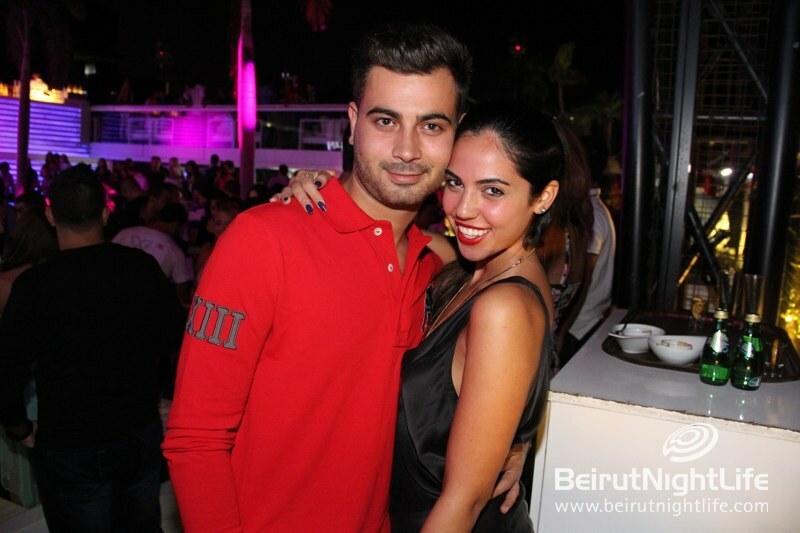 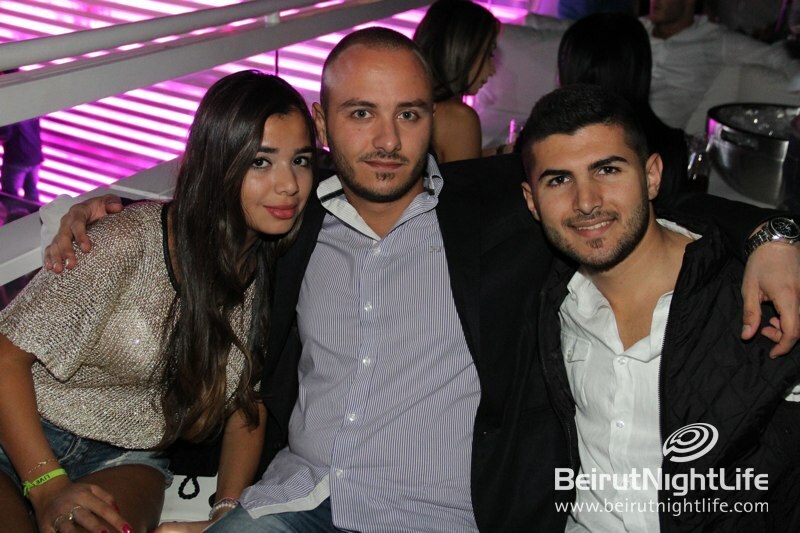 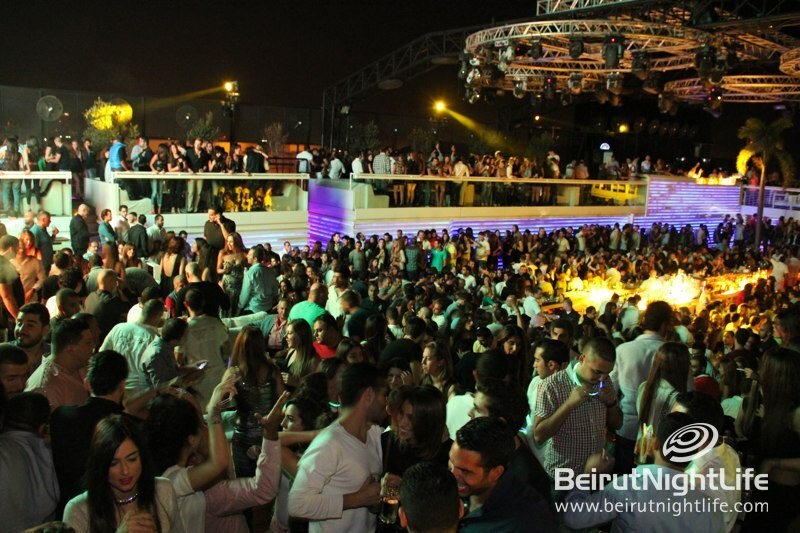 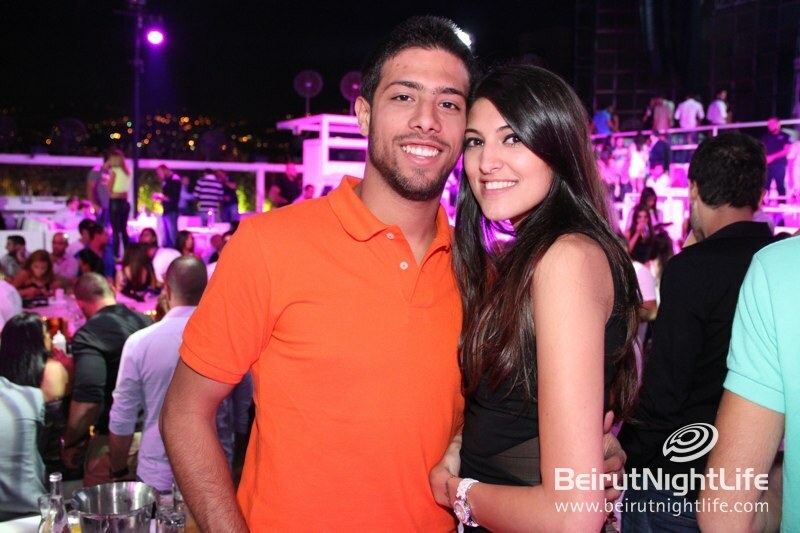 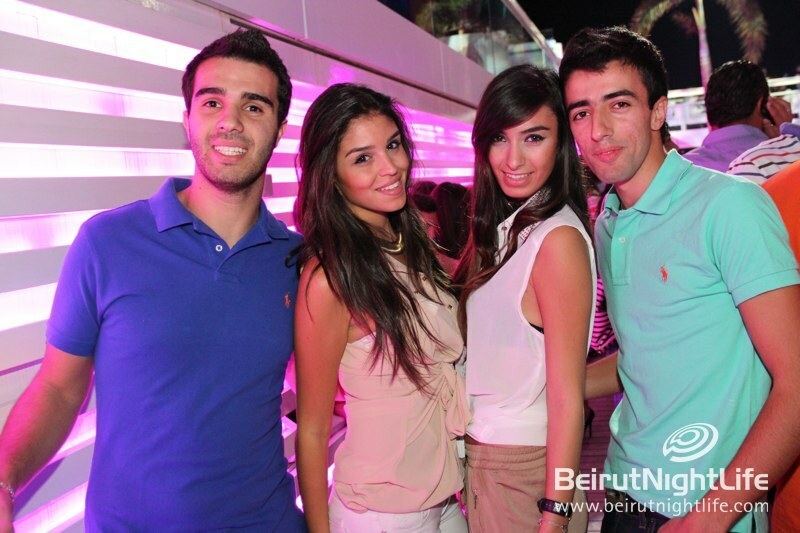 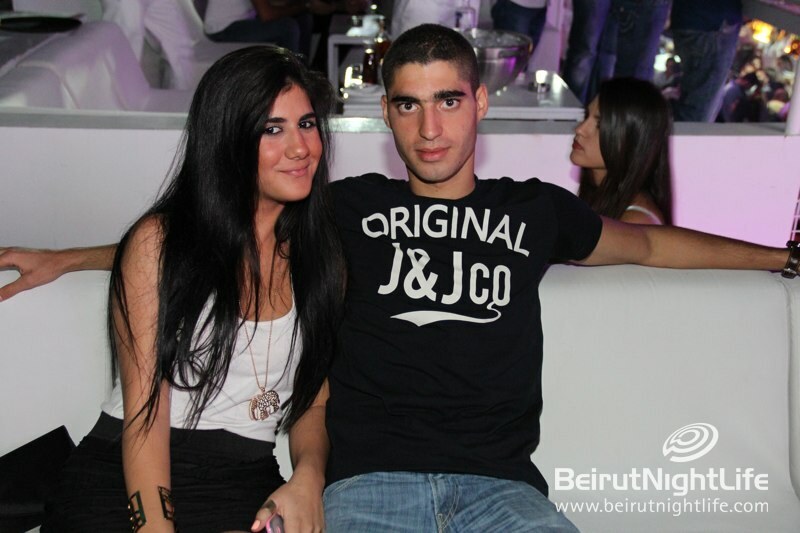 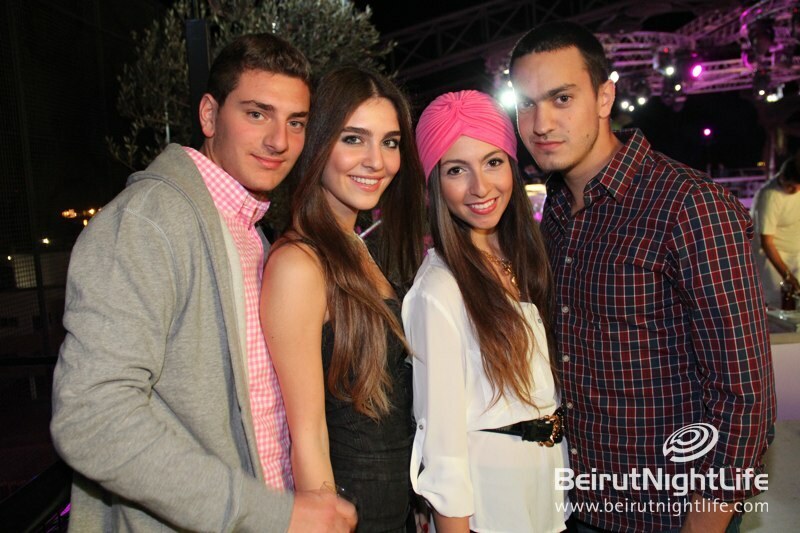 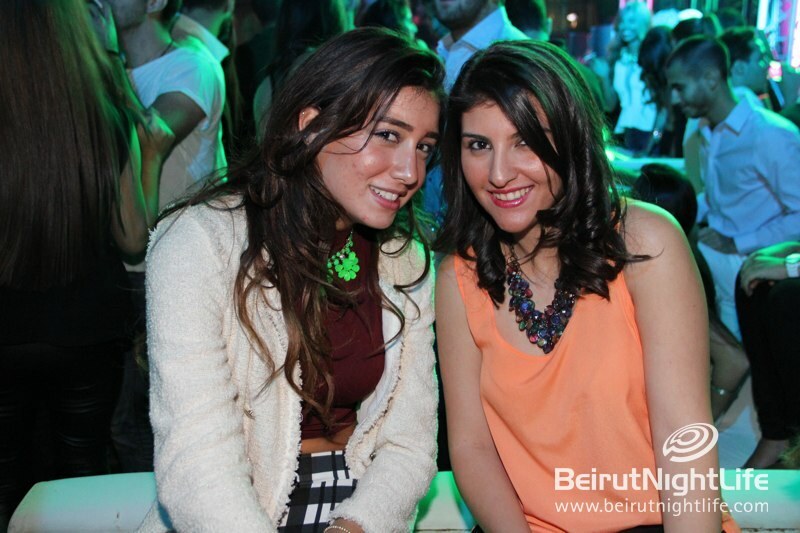 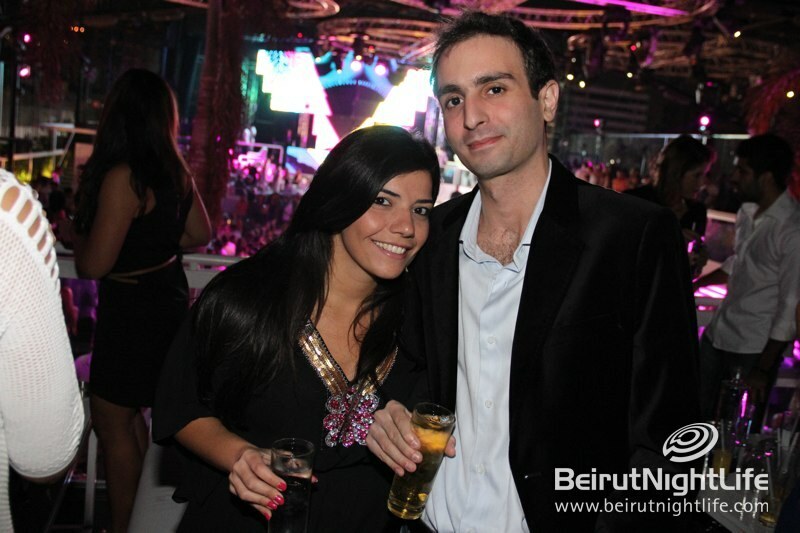 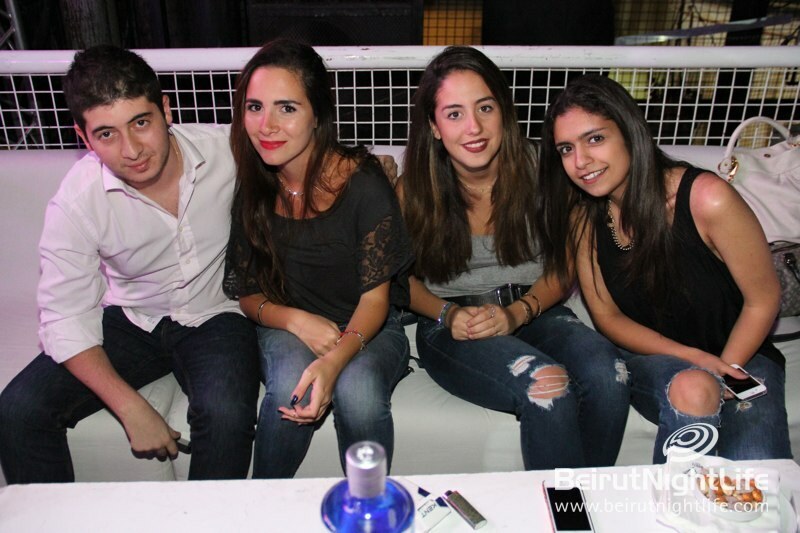 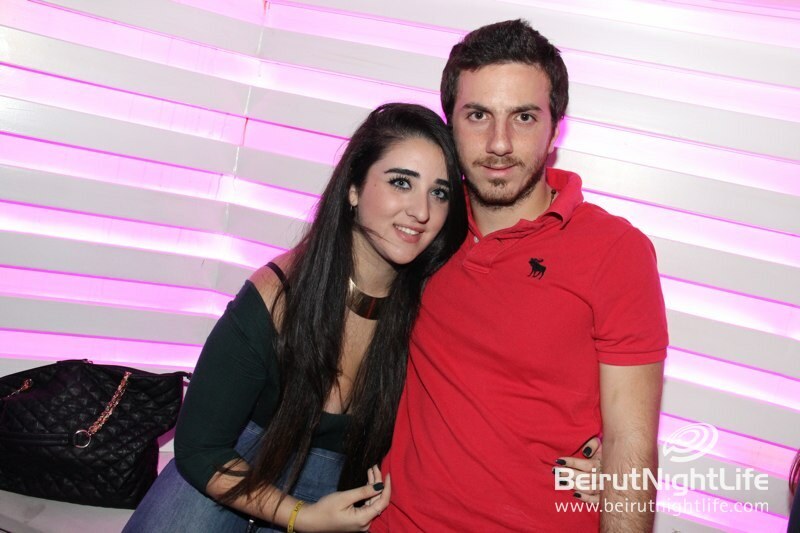 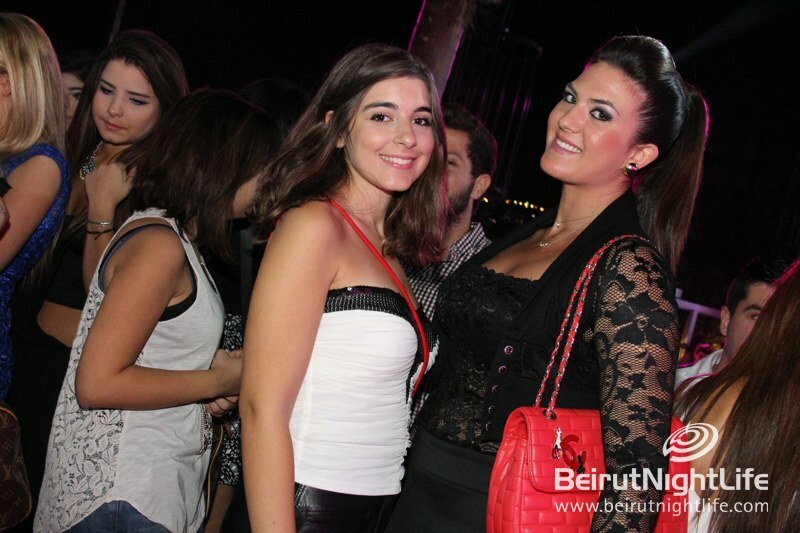 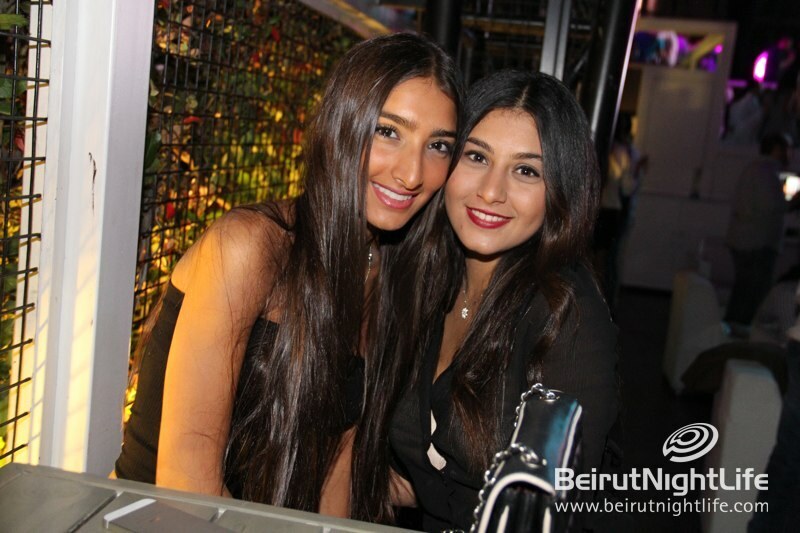 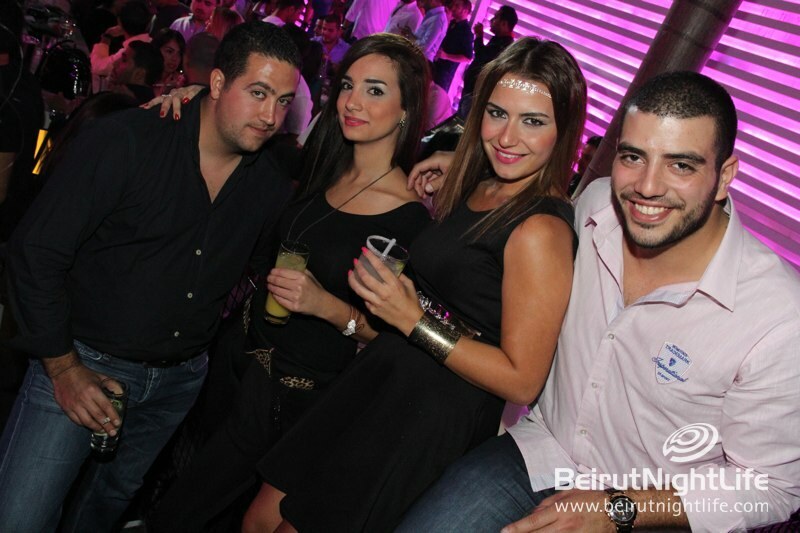 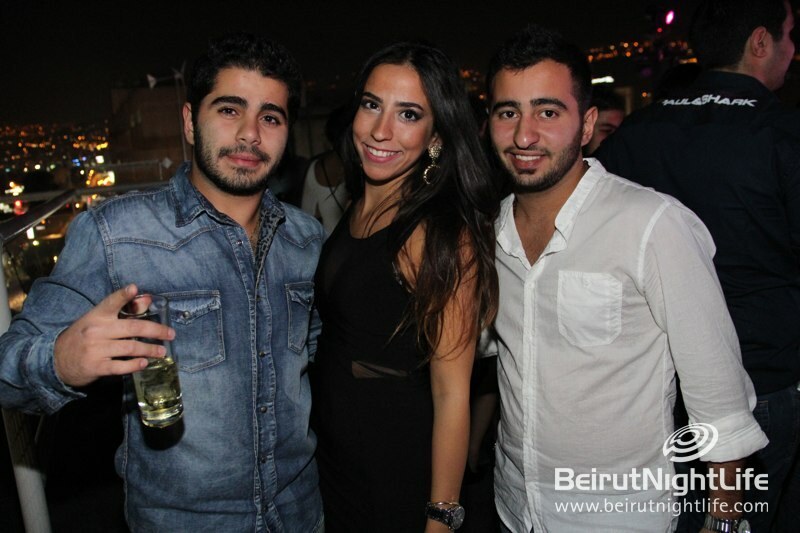 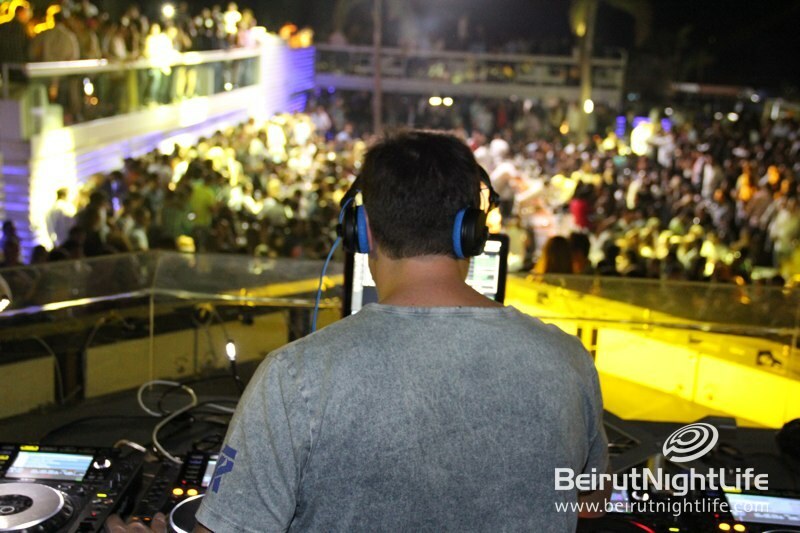 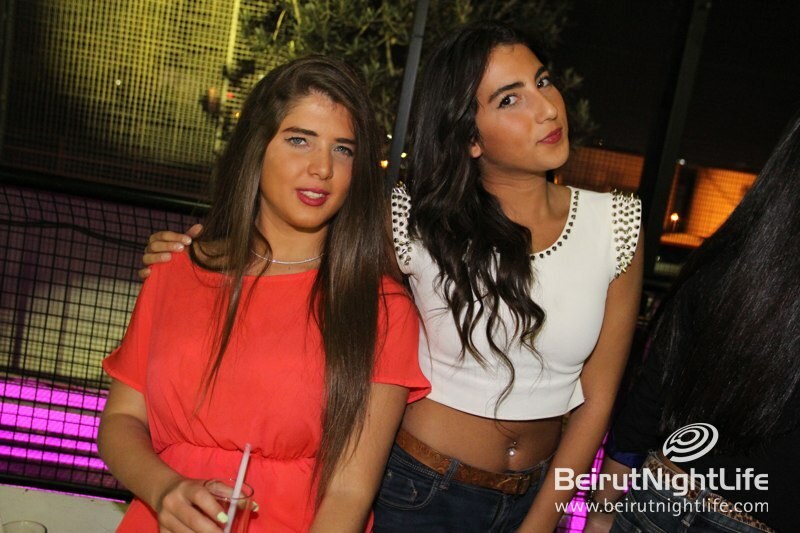 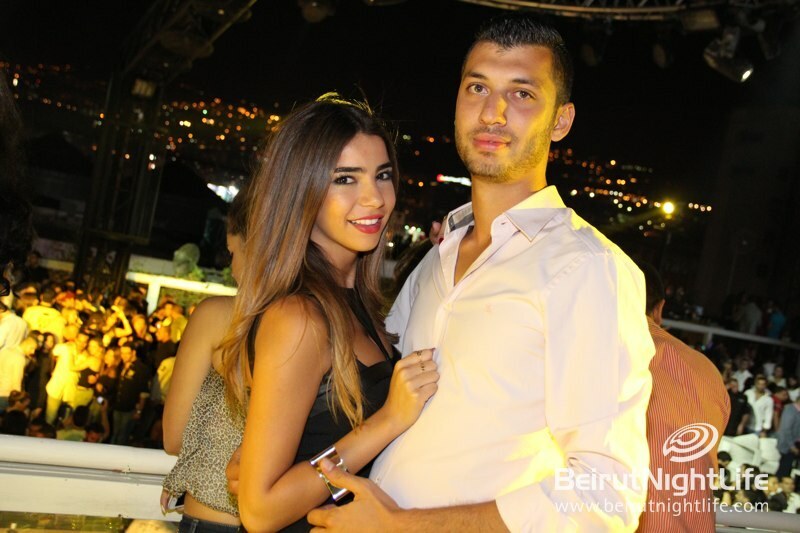 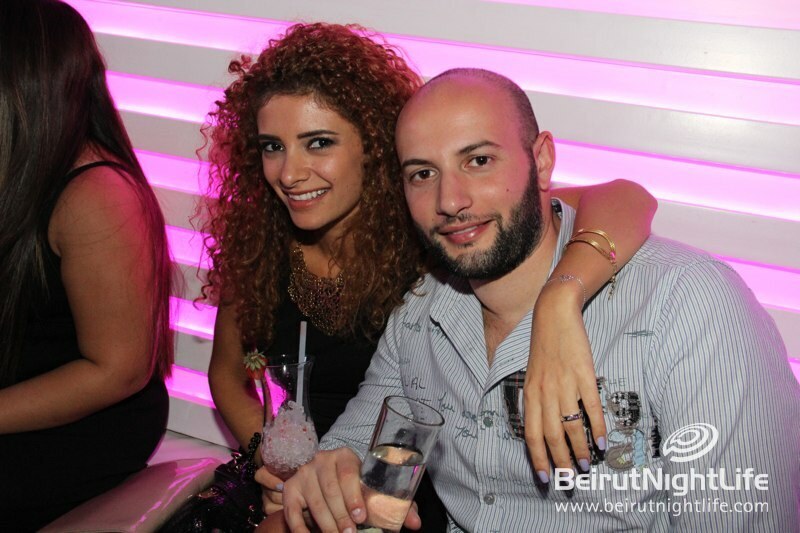 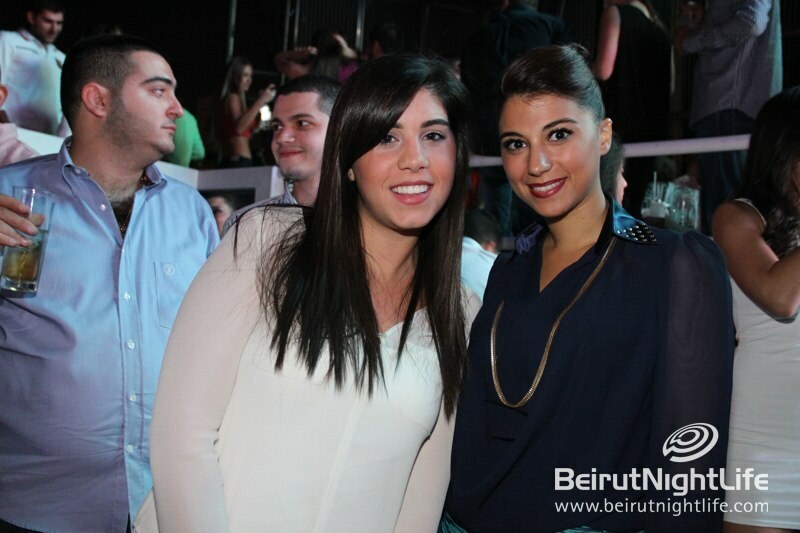 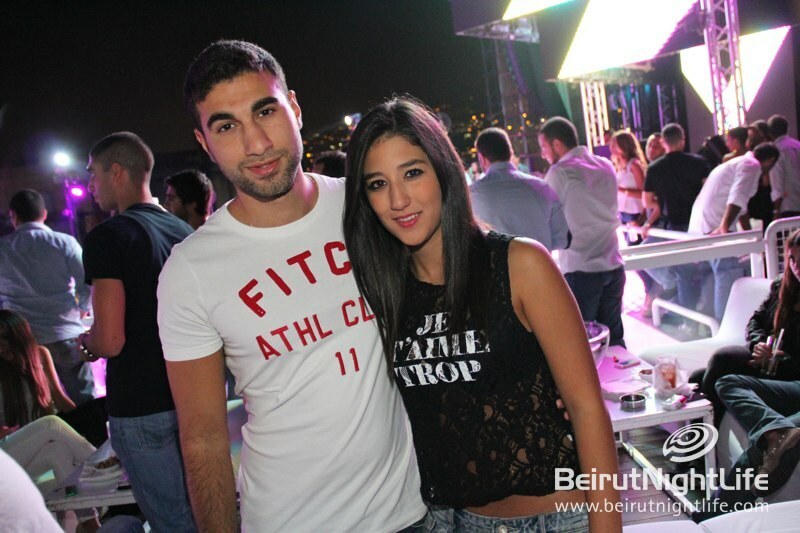 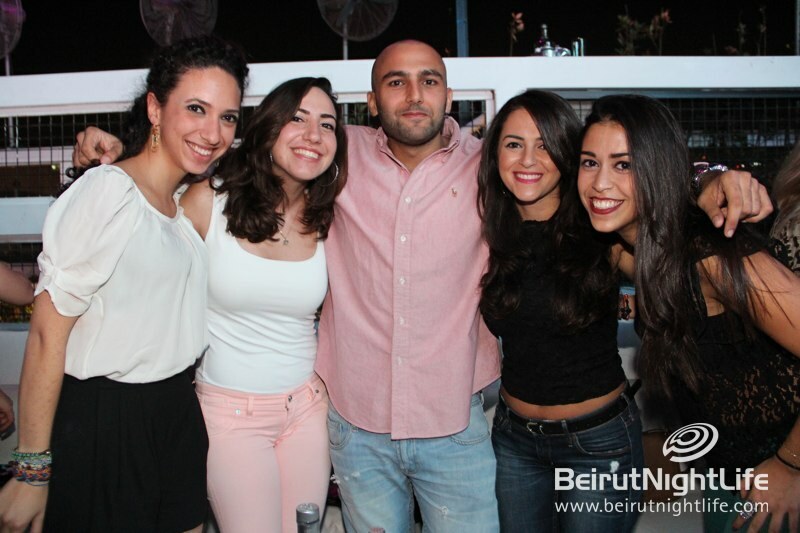 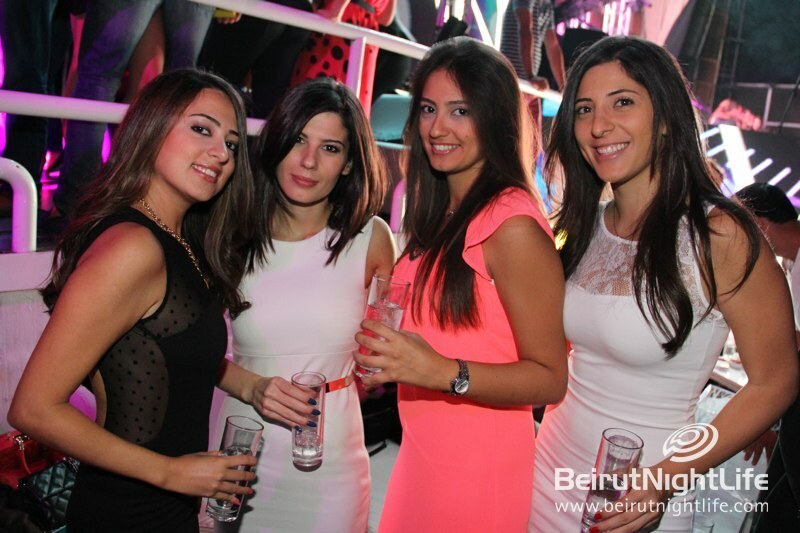 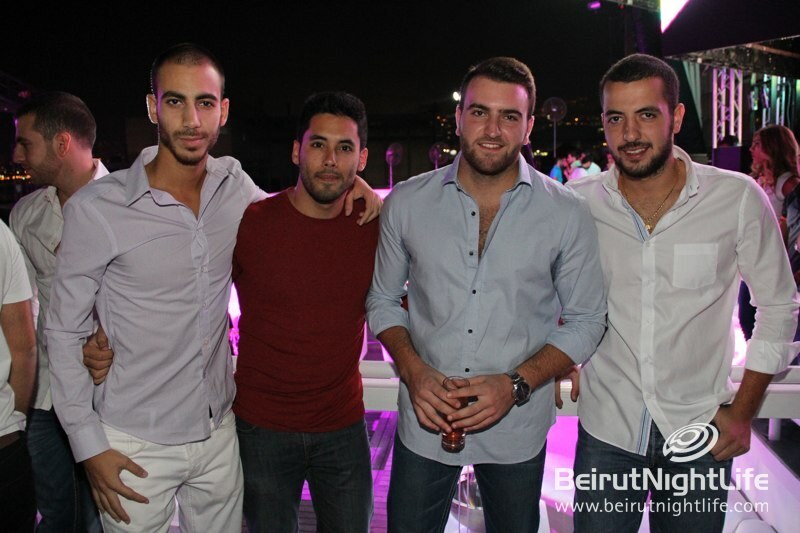 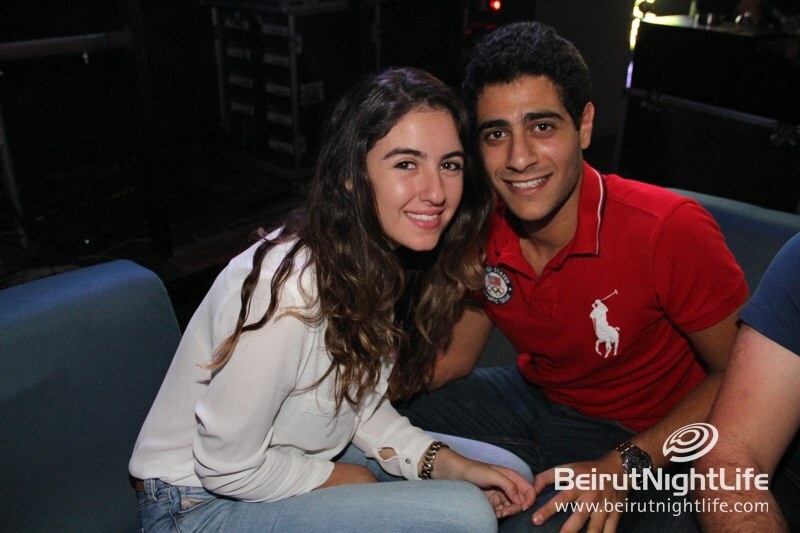 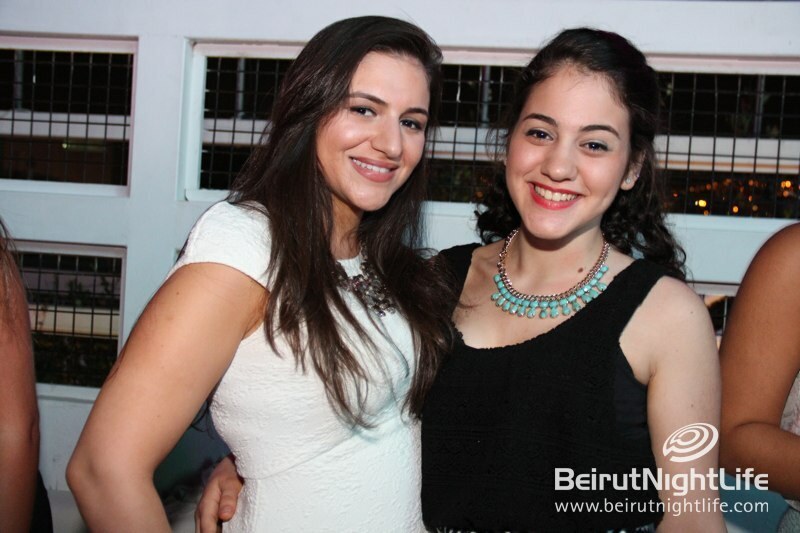 Beirut Night Life as always took part of this EPIC night, and brought you back those photos.